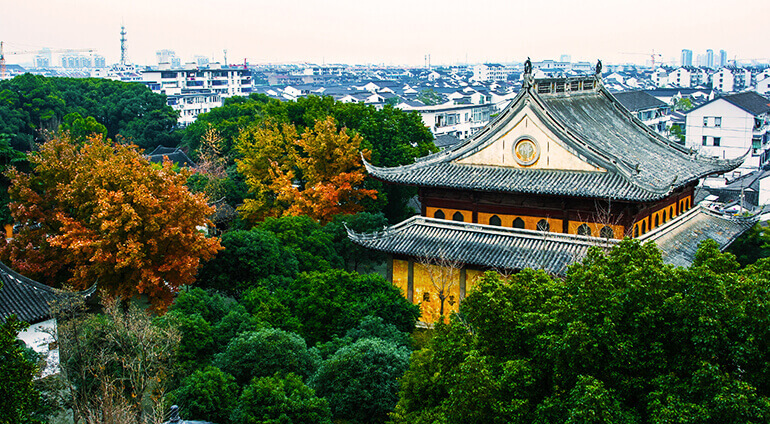 Visit some of Shanghai’s neighbouring cities including Hangzhou, Nantong and Suzhou. While you are in China, you might also want to catch a short flight to Beijing, another wonderful city that’s worth a visit. If you want to venture even further afield, take a flight to nearby countries such as Vietnam, Cambodia and Thailand.